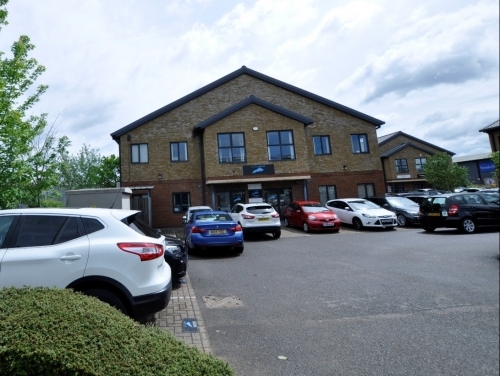 SHW have let 3,384 sq ft of office space at Windsor Place on Faraday Road, Crawley to an occupier new to Manor Royal arranged over two floors with 12 car parking spaces. Laura Miles, Business Space Associate for SHW said: “It is fantastic news that another company has decided to move their business to Manor Royal. Our client was able to surrender the existing lease and grant occupation leaving no void period.